We endeavour to be as savvy and entrepreneurial as our clients. We maximise technology, our broad and extensive network and new tools to provide cost-effective methods and to stay ahead of the industry and to align with client trends. Our promise to our clients is that our exemplary knowledge, experience and qualifications are unrivalled as is our reputation for personal customer service. The firm is founded on three principles: old school customer service; dynamic expertise; and maximisation of technology. Our services extend the breadth of all property sectors and we have exceptional experience across commercial, residential, agricultural and specialist markets. Michael is a qualified Chartered Surveyor and Barrister at Law. Prior to setting up Brennan Town & Country, he was a consultant in the real estate division of one of the largest global private equity and investment funds with responsibility for managing European property and loan portfolios. Before this, he acted as head of property & legal in Ireland for an international mortgage servicing firm. In the earlier part of his career, he was highly regarded as a chartered surveyor in valuation and advisory roles for large international real estate firms based in Dublin. He has been involved in many significant national and international transactions advising financial institutions, government bodies, investment firms, owner occupiers and private individuals. 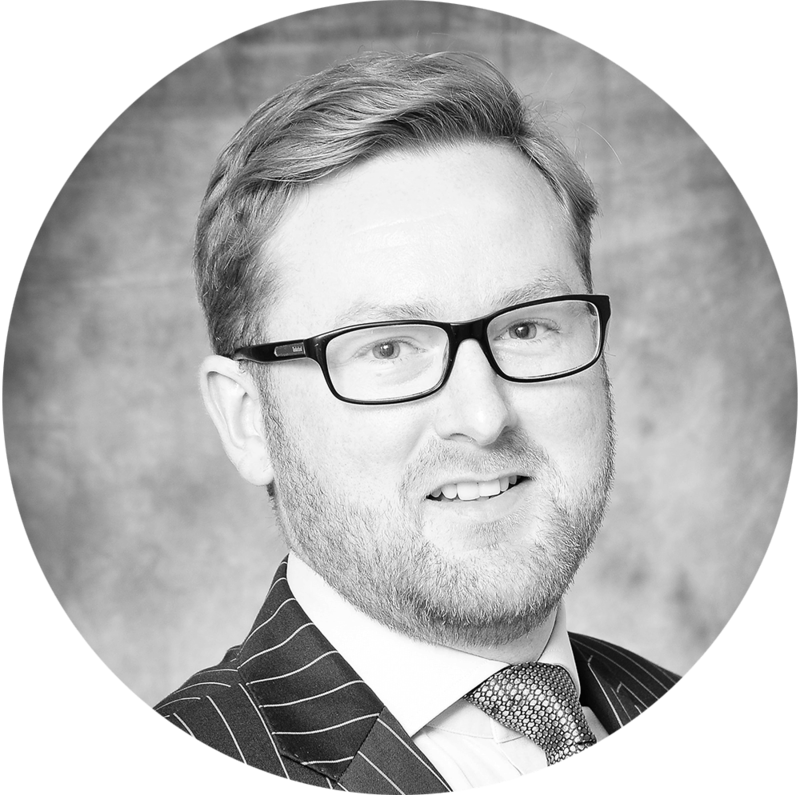 Michael has extensive property and legal qualifications and has an impressive track record in disposals and acquisitions. He has excellent knowledge of complex legal issues regarding property given his unique dual property and legal qualification. He is often sought out for refinancing, strategy, investment and development purposes concerning commercial and residential property. A native of Ardee, Co. Louth and from a farming background, he is equally passionate about the residential and agricultural sectors.